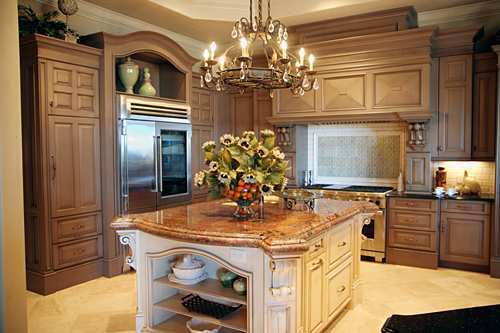 Most kitchens, especially older ones have a single lighting type, some even have just a single light. You need to forget the idea of having one light or one type of light. Like other parts of the home, various types of lightning can and should be installed in the kitchen too. Try installing lights based on the tasks you plan to do. For preparing food and chopping vegetables, lights may be installed on the bottom of the cabinets for example. 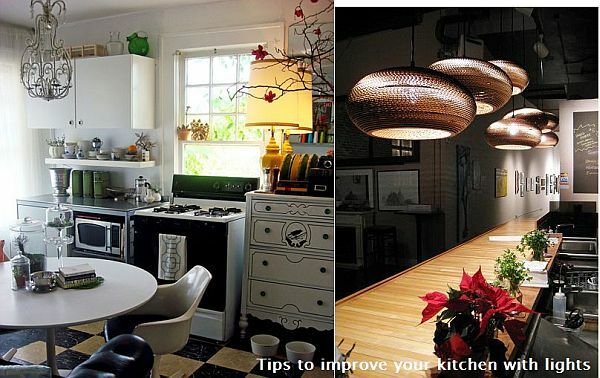 If you have large cabinets, you can try installing small lights inside the cabinets. These lights are usually installed in the ceiling of the cabinets. Installing lights inside cabinets impart a classic look provide you enough lighting without switching on all the lights in the kitchen. Install small accent lights in parts you want to emphasize: open shelves with your collection of exquisite china, or a row of glass-doored cabinets. If you have a separate area for appliances, you can try installing accent lighting in that area too. If you have a sitting area or the dining table in your kitchen, pendant lights are the ideal selection to create different moods and separate the dining and the cooking area. All you need to do is choosing the correct length of the pendant light. 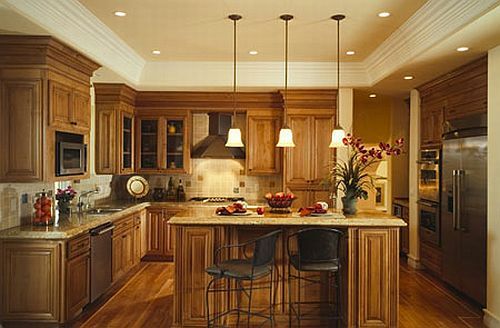 Install dimmer switches in the kitchen. With dimmers, you can choose to brighten the kitchen during cooking and preparation and dim the room when you have a coffee, eat or just hang out with friends.